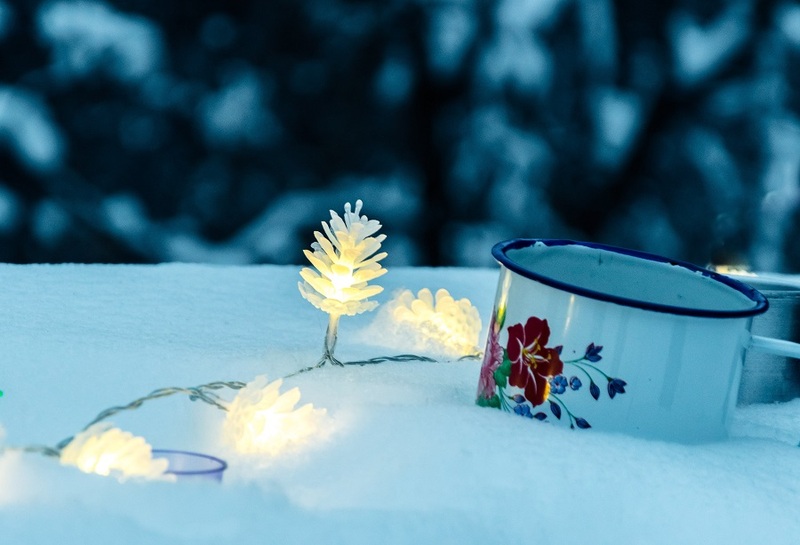 Enjoying a picnic in the snow might not be the first thing you imagine when someone suggests spending leisure time outdoors, but you can’t deny that it’s an exciting new way to experience winter. Just dress accordingly and head out into the wonderful white world around you! Here are our best tips to ensure you have a fun (and, most importantly, warm!) experience every time you organize a winter picnic, whether that be with kids or just other grown-ups. Check if starting a bonfire is allowed in the area where you plan to hold the picnic. Bake some goodies (or live like a boss and get somebody else to bake them for you. After all, we can’t all be Gordon Ramsay). Prepare some hot drinks or soup and bring them with you in thermos flasks. 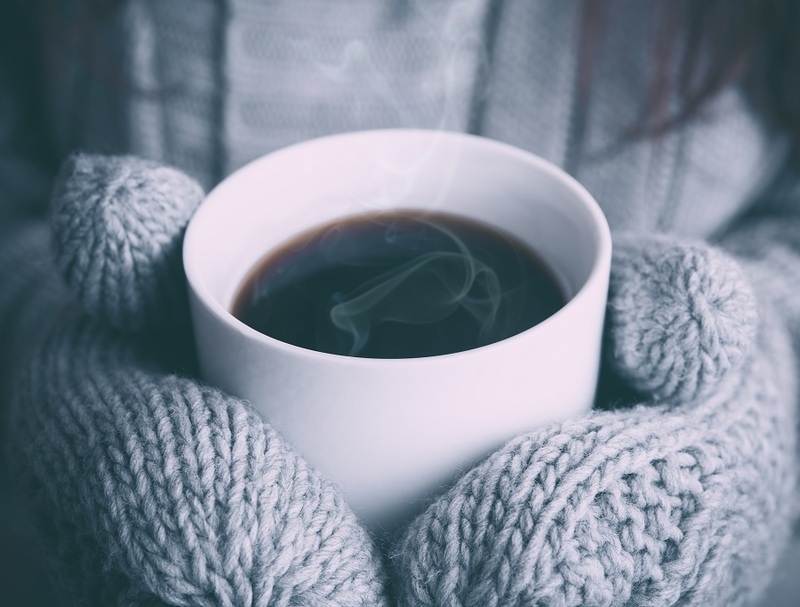 Good ideas include tea, hot chocolate, coffee or spicy mulled wine to keep you hot from the inside. Wrap yourself up in several layers of clothing (you can take off layers if you start to get hot). An extra pair of gloves, because your first pair of gloves will definitely get soaked. A waterproof mat to sit on. Extra batteries for the camera (because they run out much sooner when it’s cold). A rubbish bag to take your trash home. A towel (see ‘activities with friends’ below). You can add a host of activities to this list depending on who you are with and whether you’re planning a calm family Sunday or a crazy day out with your friends. 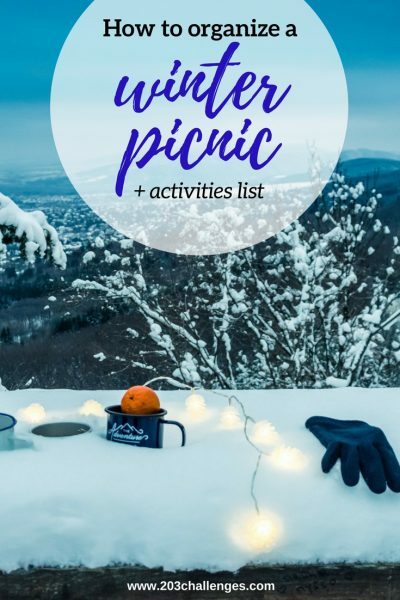 Winter picnic activities with kids: build a snowman; collect pine cones; build an igloo; make angels in the snow; engage in a snowball fight. 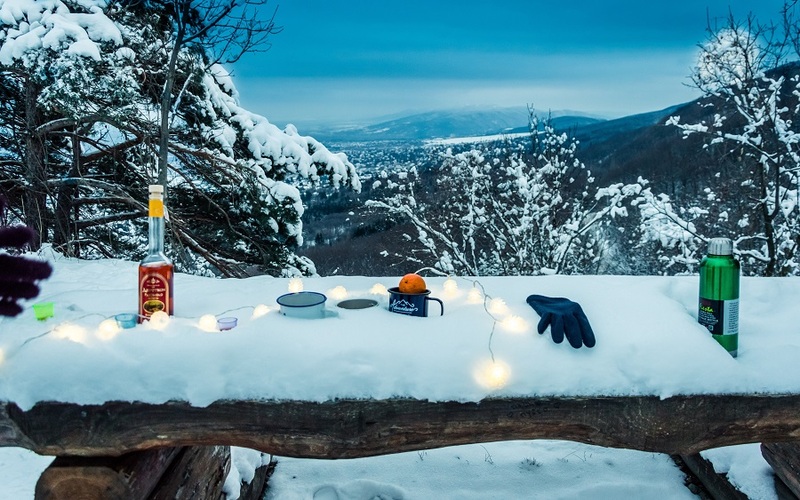 Winter picnic activities with friends: climb the nearest peak and pop a bottle of sparkling wine at the top; bring loudspeakers and play your favorite music (don’t forget an extra pack of batteries); if you’re feeling especially brave, roll around naked in the snow (that’s what the towel is for!). 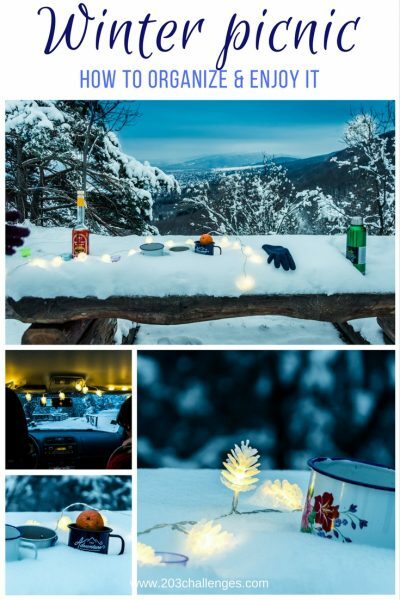 Winter picnic activities with that special someone: make the atmosphere more romantic by bringing a candle or two and lighting them; hike to a vantage point and watch the sunset, then make your way back down using your flashlights. One extra idea: If it’s around Christmas, decorate the car so even the trip to the picnic spot will be a special experience.